Welcome to the Kscore registration portal! Use this site to register for events hosted using Kscore. To register for an event, login or create an account below, and then click on a competition. To host your own event using Kscore, fill out the contact form or call 1-844-761-6073. Inspire Sports Victoria believes that sports is a universal language that brings people together. 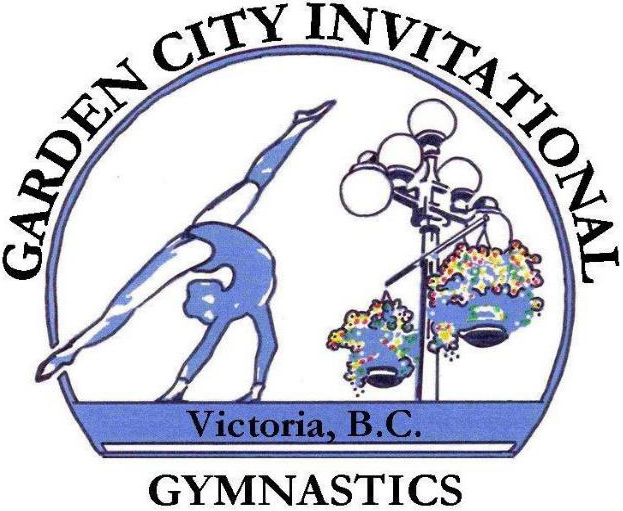 This first annual competition will bring people from multiple countries, both male and female, and of all ages and abilities to Victoria, BC, Canada for sightseeing, culture, training, and of course the International Cup competition. In the month of June, Victoria boasts some of Canada’s most beautiful gardens, hiking, and oceans. What better place to come and compete. 5ᵗʰ annual Midnight Dance Party with a special guest Olympian! All athletes welcome! 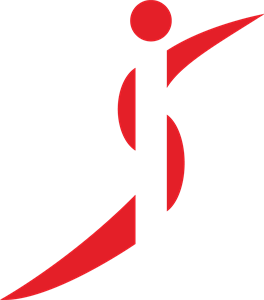 Dance starts at 8:30pm in the Jim Lind Arena (next door to competition arena). We will have a live DJ, ice cream and pizza for everyone!! Kelowna is in the heart of the beautiful Okanagan Valley, famous for the legendary Ogopogo and sensational summer sunshine. Come join us for a fun dynamic competition and enjoy all the city has to offer! 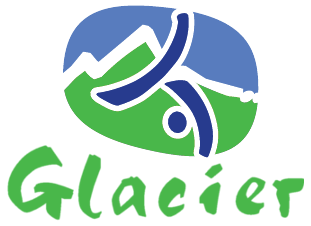 We have athletes participating from all over Western Canada. Registration fills very quickly so please register early to avoid disappointment. We look forward to seeing you in June. Come on out to the Coconut Cup in beautiful Kimberley BC on June 1-2, 2019! The Coconut Cup is a Hawaiian themed invitational for all gymnastics levels. Wear your favorite body suit, get out your sunglasses, your sunhat, grass skirt, Hawaiian shirt, your lei, and be get ready for a fun meet! There will be team awards for the best themed team, gifts and a snack for every athlete, gifts for judges and coaches, a hospitality room for judges and coaches, and a concession. Spectator entrance fees are free as they are included in the registration fee. We would like to invite your club to participate in our Zone 7 Championships 2019 - Spring Fling Invitational! We will be setting up at the local high school with a FULL COMPETITION SET UP INCLUDING A FULL FLOOR!! Join us for the 37ᵗʰ Annual Garden City Invitational. Victoria is known as the City of Flowers! Please join in the fun and wear a flower-themed leotard! Register for the Hollywood Classic hosted by Gymtastics at The Genesis Centre Fieldhouse #1 & #2, 7555 Falconridge Blvd NE Calgary. 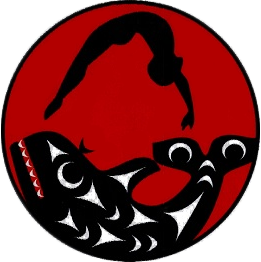 You are invited to the 10ᵗʰ Annual ORCA Invitational taking place May 11 & 12 in beautiful Duncan, BC at Duncan Dynamics Gymnastics Club. Duncan may be the smallest city by area in the nation but it contains the biggest hearts and the warmest of welcomes. We look forward to seeing you! 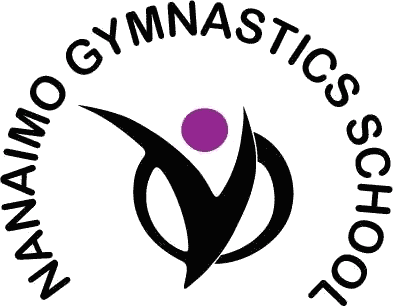 TAG is proud to be hosting Zone championships and is excited to be celebrating their 10 years of gymnastics! 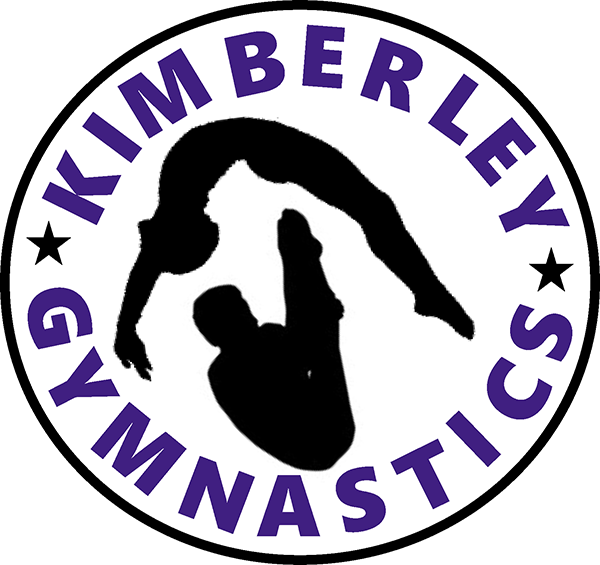 The 2019 Kootenay Zone Championship brings together gymnasts from across the Kootenay Region to vie for the title of Zone Champion. 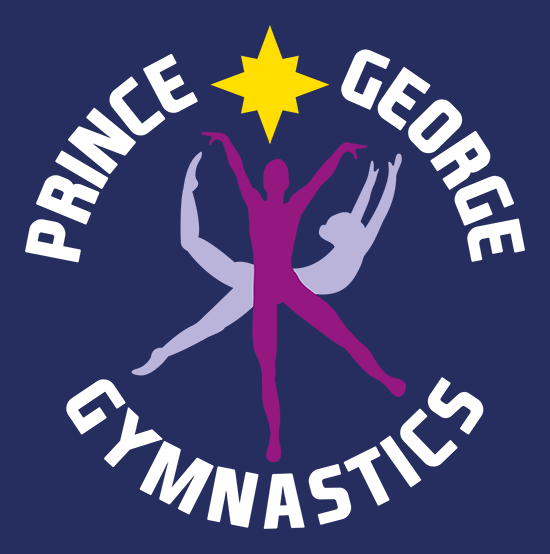 Prince George Gymnastics Club invites you to our Annual Invitational, and we are proud to be hosting the Zone 8 Championships again this year! We look forward to seeing you! 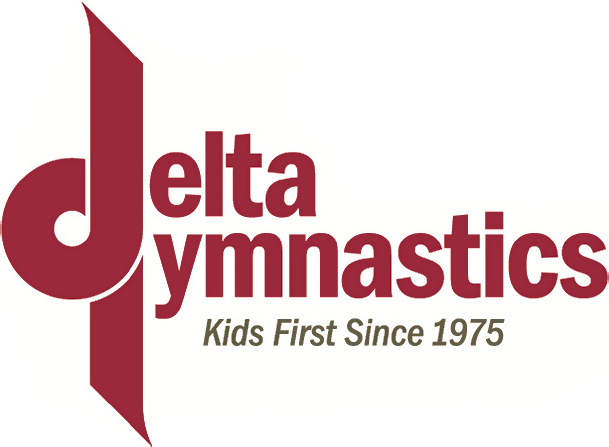 Delta Gymnastics would like to invite you to our annual Delta Invitational/Cash & Carry Cup held at the Richmond Olympic Oval. 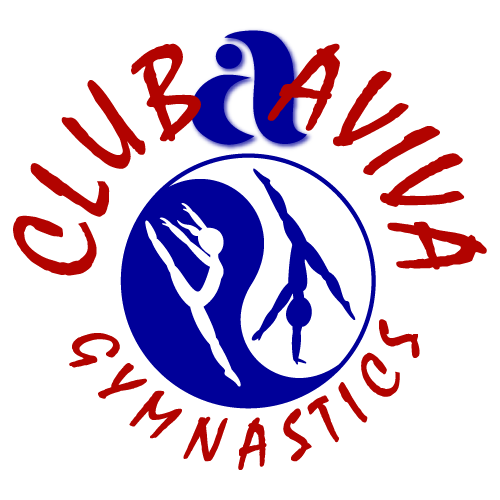 This event is for all levels and ages from Interclub, High School, MAG and WAG. We also feature the Cash & Carry Cup, the only competition in Canada with the coveted CASH prize purse rewarding MAG and WAG athletes with training reimbursements of over $10,000 for their performance. 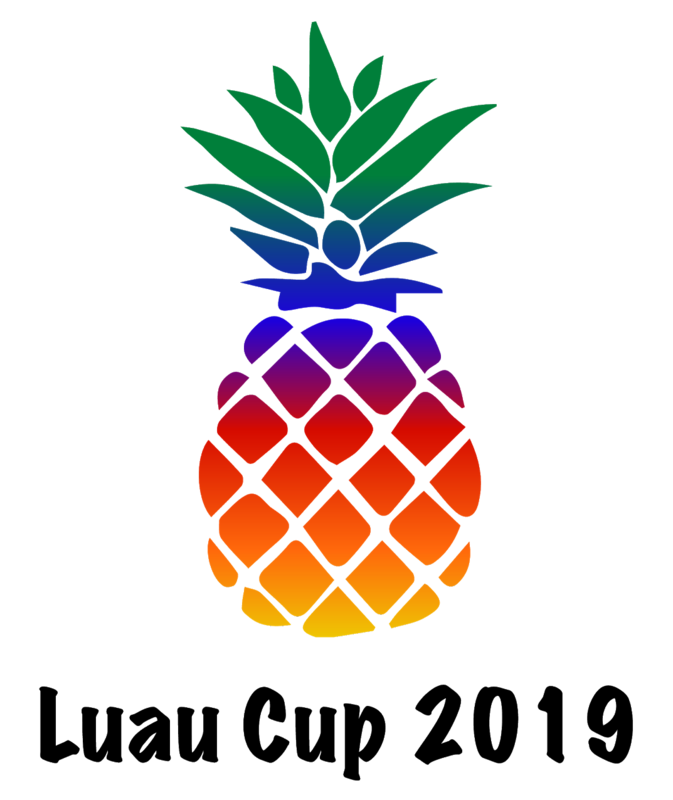 Our Annual Luau Cup event provides an opportunity for Girl’s Interclub & ADULTS to perform their hard-earned skills in our Hawaiian themed meet! Registration will begin on Jan 14. Club Aviva would like to invite your club to participate in our annual Aviva Cup! This event will be held at Club Aviva’s 14,000 square foot facility in Coquitlam, BC. There will be vendors, concession and raffles available. Athletes will be provided lunch and a gift following the meet. Each session will include a handstand competition before the awards presentation. © 2019 Kevin J Morse Inc.